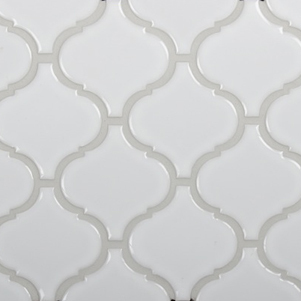 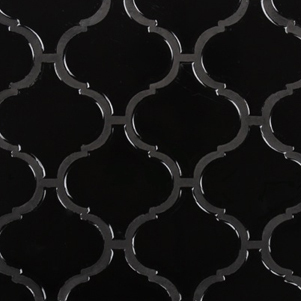 The Lantern Mosaic Tile Collection consists of Gloss White, Matt White and Black Gloss glazed ceramic mosaics. 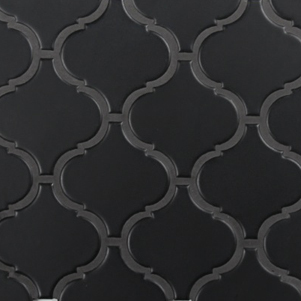 This new collection of mosaic tiles in the perfect solution to add a decorative feature to a splashback, bar counter or feature wall. 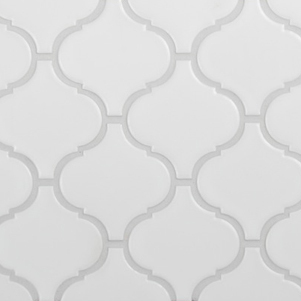 Select a complementary grout colour to simplify the design or contrasting grout colour enhance the pattern.